My Size Inc (MYSZ) which is a developer and creator of measurement applications for smartphones announced that it’s SizeIT smart measuring tape standard development kit that provides accurate measurement capabilities is now available. SizeIT is the technology behind TrueSize, SizeUp and BoxSizeID company applications. The technology can be embedded into any of the company’s existing or white label app in a very short period of time. This in turn is capable of offering an efficient solution to the rising costs that are associated with product prizing of products, their issues and returns. The company provides its users with the ability to instantly and accurately measure objects with quick movements for their mobile phones. Each industry is always faced by excessive returns and wasted stocks. My Size utilizes SizeIT in three separate solutions to be able to address the shortcomings within the various target industries. 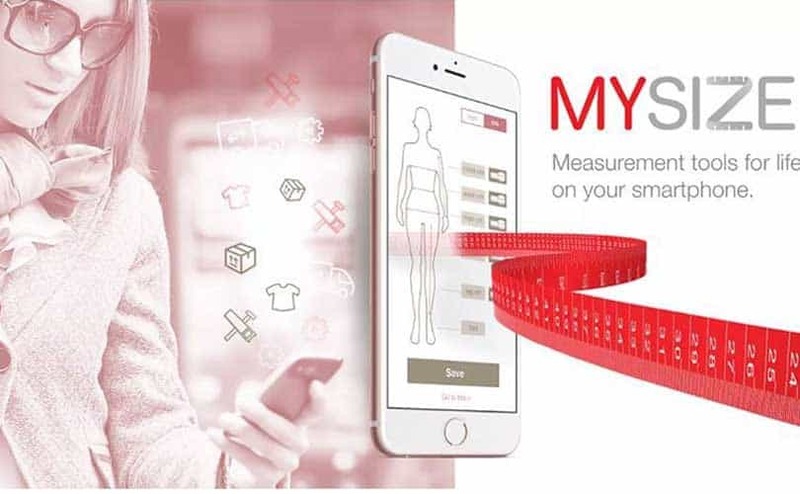 My Size has been able to develop unique measurement technologies based on sophisticated algorithms and cutting edge technologies having a wider application such as e-commerce, the apparel, shipping and parcel deliveries. The technology is driven by several algorithms, which have the ability to calculate and record measurements in a variety of ways.